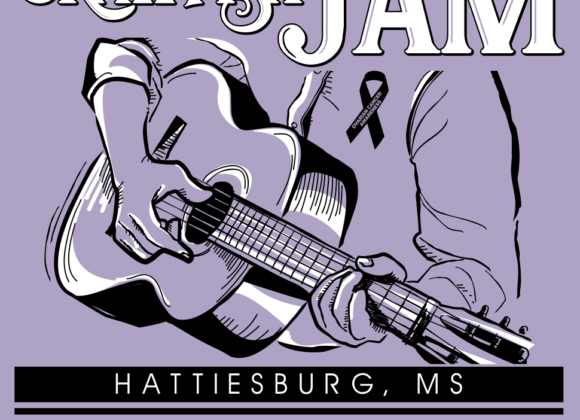 Hattiesburg Art’s Council invites you to get creative in the name of love! On February 12, between 4 and 6 p.m., smART Space leaders will welcome all ages to the Hattiesburg Cultural Center for Valentine treat and card making. This event is free of charge.